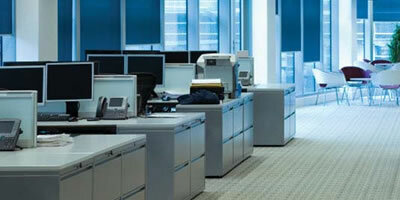 Commercial & Residential Cleaning Services. 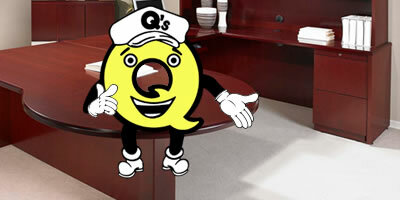 Serving the Chicago area for over 20 years! 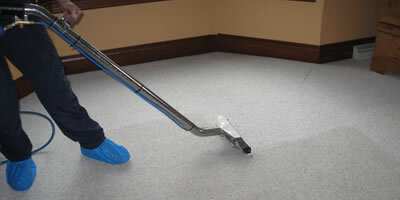 The following are some of the most common residential cleaning services that we offer.